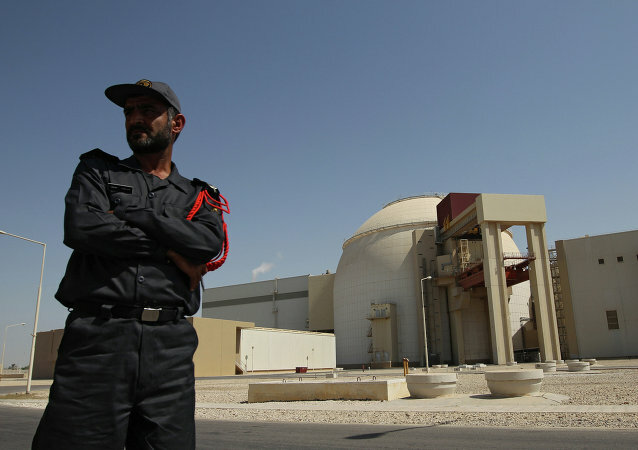 Assisting Tehran with sidestepping an ongoing Washington sanctions regime against the country, China has opened a $10 billion line of credit intended to finance energy, transportation, water and other key Iranian infrastructure projects. The Trump administration is seemingly seeking to review the Iranian nuclear deal, but will likely face the lack of support from the parties to the original agreement, China, France, Germany, Russia and the United Kingdom, because Iran has fulfilled its side of the bargain, experts told Sputnik. This six-year-old Persian leopard male flew all the way from Lisbon Zoo, Portugal, to his native Iran for a spot of breeding with his female counterparts at Tehran Zoo. Tehran dismissed Manama's allegations that it had links to the suspected terrorists recently detained in Bahrain as "baseless," Iran's Foreign Ministry spokesman Bahram Qassemi said Friday. Experts from Russia, Iran and Turkey, the guarantor states, will hold on August 8-9 a meeting in the Iranian capital of Tehran on the preparation of the next round of Astana talks on the settlement of the Syrian crisis. 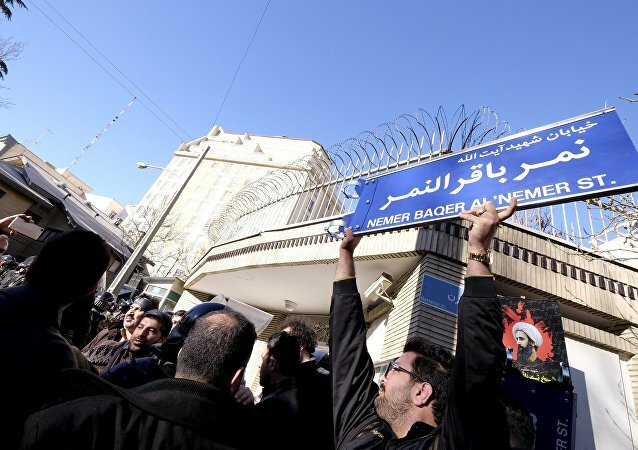 Riyadh accused Tehran of unwillingness to finalize the investigation into storming of the Saudi diplomatic mission in Iran January 2016, media reported Tuesday. 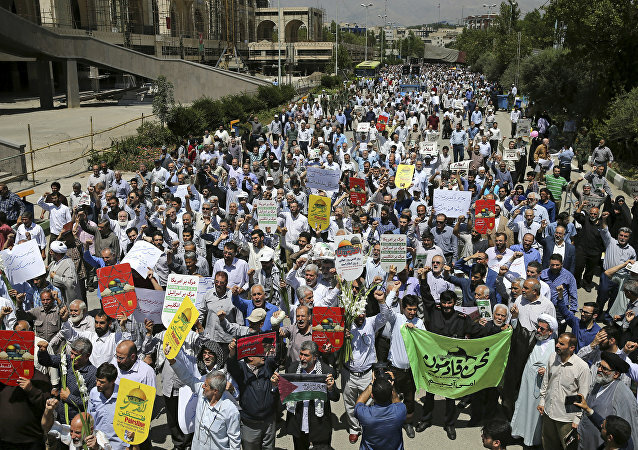 Iranians organized an anti-Israeli demonstration in Tehran in response to the Temple Mount row, local media reported Friday. The Iranian parliament adopted a bill Tuesday aimed at countering "US adventurous and terrorist measures in the region," local media reported. On Monday, July 3 the International Cartoon and Caricature Contest is set to kick off in Tehran. This year US President Trump will be the major focus of cartoonists from all over the world, who will be competing to satirize his most infamous quips and remarks. Sputnik discussed the contest with Seyed Massoud Shojaie Tabatabaie, curator of the show. 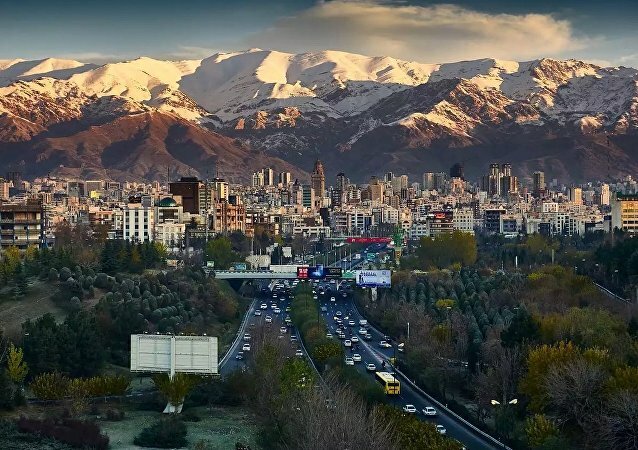 Tehran announced on Sunday it gave a visa-free entry for tourist groups from Russia traveling to Iran. Iranian ships directed a laser at a US Super Stallion helicopter flying over the Strait of Hormuz on Tuesday. 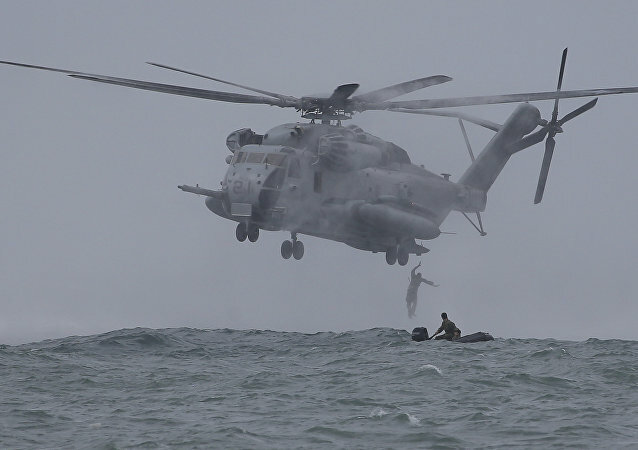 Such behavior is "unsafe and unprofessional," a US Navy spokesman said. 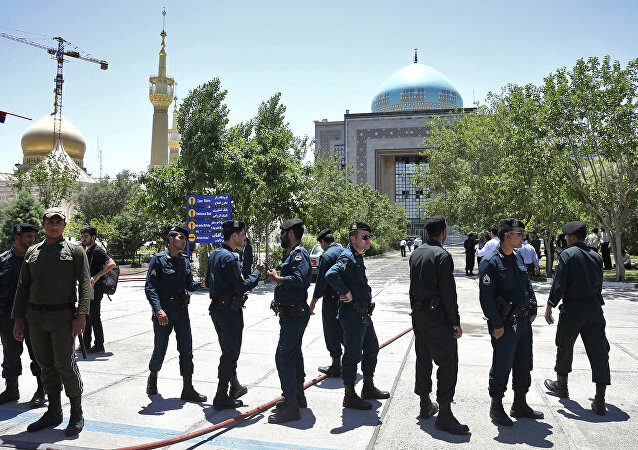 Iranian security forces are reported to have eliminated the head of the group that plotted and carried out attacks in the country's capital city of Tehran, which left 17 people dead and about 50 wounded. 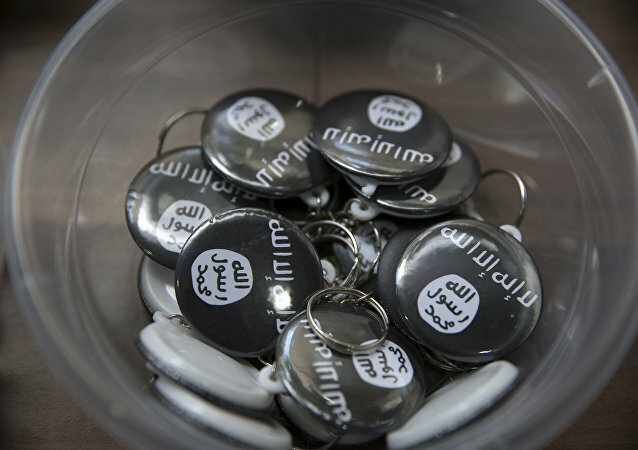 A total of 41 Daesh adherents have been arrested in Iran following deadly terrorist attacks hit the capital city of Tehran.